Oh yes, it’s that time again. For years now, crowdfunding platforms like Kickstarter and Indiegogo have been hotbeds of innovative puzzle and game design, and I’m always happy to spread the word about worthy projects that I think will delight and intrigue my fellow PuzzleNationers. So let’s take a look at some projects that are currently seeking funding and see if any pique your interest! 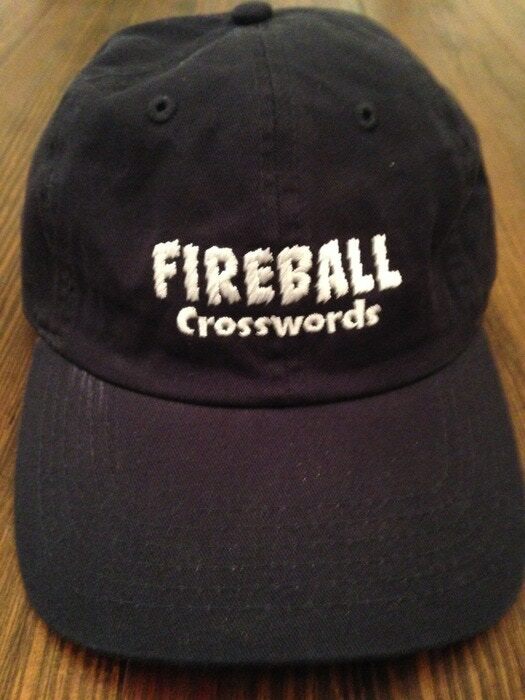 The first is Peter Gordon’s Fireball Newsflash Crosswords. Culturally timely clues and entries are a hallmark of this marvelous variation on Gordon’s long-running Fireball Crosswords brand, and you can be guaranteed that each Fireball Newsflash Crossword grid will be well-constructed and cleverly clued. With twenty puzzles sent to you by email — one every two to three weeks — you’ll always have some terrific puzzling to look forward to. Gordon has a knack for melding flowing grid design with sharp, topical entry words, and much of the time, you’ll not only be impressed by how much material makes it into the grid, but by what major and minor events you’ve missed recently! Gordon’s history of topnotch puzzles is all the incentive you need to contribute. He’s already at one-third of his target goal, and he only launched a few days ago. I suspect Peter’s got another successful project on his hands here. For the roleplaying-game enthusiasts out there, our second offering is right up your alley: Treacherous Traps. 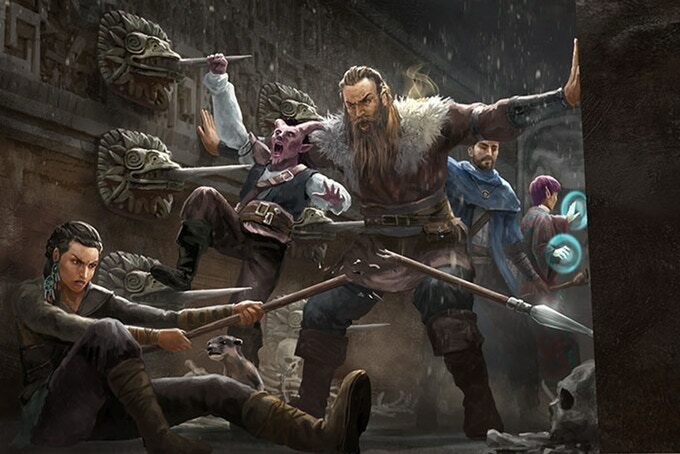 Designed for the 5th edition of Dungeons & Dragons — but easily adapted for all sorts of other RPG systems — Treacherous Traps offers obstacles and surprises for players of any experience level. Whether you’re selecting one of the specially tailored decks or the hardcover book containing all 250(!) traps, you’re sure to find plenty of devious ammunition to toss at your players. Treacherous Traps has blown way past its original goal, but there’s still plenty of time to get in on the ground floor of some fun and crafty additions to any roleplaying campaign. For our third and final offering today, we’ve got a new board game with ancient ties. Enso Koi is a strategy game where each player tries to capture their opponents’ koi fish while protecting their own. As players navigate the pond, seize and maneuver stones, and eliminate the rival fish, they’ll have to devise tactics while playing both offense and defense. A mix of piece-capturing games like chess and territory-control games like Risk, Enso Koi offers an elegant new take on classic board game tropes. It’s about a third of the way funded already, and for a first-timer on Kickstarter, that’s pretty impressive! Have any of these games hooked you? Let us know which ones you’re supporting in the comments section below! And if there are any campaigns you’re supporting that we missed, let us know! This entry was posted in PuzzleNation, Puzzles and tagged Board game, chess, crossword, crosswords, crowdfunding, Crowdsourcing, enso koi, Fireball Crosswords, Fireball Newsflash Crosswords, games, Geeking Out, Indiegogo, Kickstarter, koi, Peter Gordon, Pop culture, PuzzleNation, Puzzlin' fool, Risk, roleplaying, roleplaying game, treacherous traps, Wordplay by gmdirect. Bookmark the permalink.